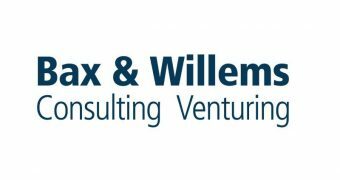 The project Rotterdam Renovation Fund seeks to accelerate energy renovation of buildings managed by homeowner associations (Vereniging van Eigenaren). The city of Rotterdam needs an innovative approach to reach a notoriously difficult to market segment. The segment makes up 35% of its building stock, much of it ageing and of low quality. The aim is to support 1,000 associations of owners in retrofitting their buildings, and modernise a total of 10,000 dwellings over the period 2017-2020. Over 35% of the Rotterdam building stock consists of multi-family buildings, managed by associations of owners. The governance structure of these buildings makes it especially challenging to undertake building modernisations as at least 70% of individual owners need to agree with investments. Reaching such decision is difficult. Even though, most occupiers agree that building quality is low, leading to low levels of comfort and high energy bills. Associations typically do not have the organisational, financial or technical capacity needed – and tenants feel that energy efficiency is not their highest priority. CleanTechDelta and Atrivé work with the city of Rotterdam in creating an approach to reach out to thousands of associations of owners and provide tailored support in preparing for building maintenance and upgrades. Owners and occupiers – more often then not unrelated to energy efficiency – will be a key in triggering interest. The program would assign a local process manager, bring in external technical expertise and support owners in obtaining grants and financing. At a strategic level, the project aims to shape financing conditions by working with the National Energy Fund to make it easier for associations of owners to apply for financing. National and European level organisations will be approached to provide project development funds. 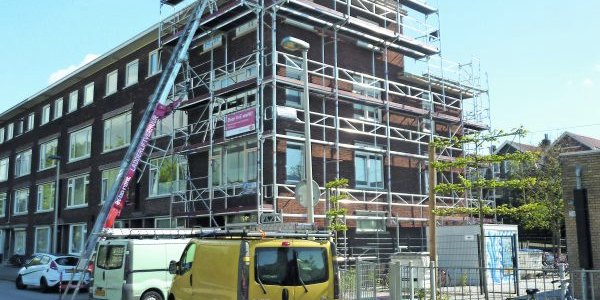 The project Rotterdam Renovation Fund seeks to accelerate energy renovation of buildings managed by homeowner associations by bundling existing sources of funding and financing and by providing technical support tailored to smaller associations. September 2015 First impression of the project proposal and proposition.